Need Inspiration? 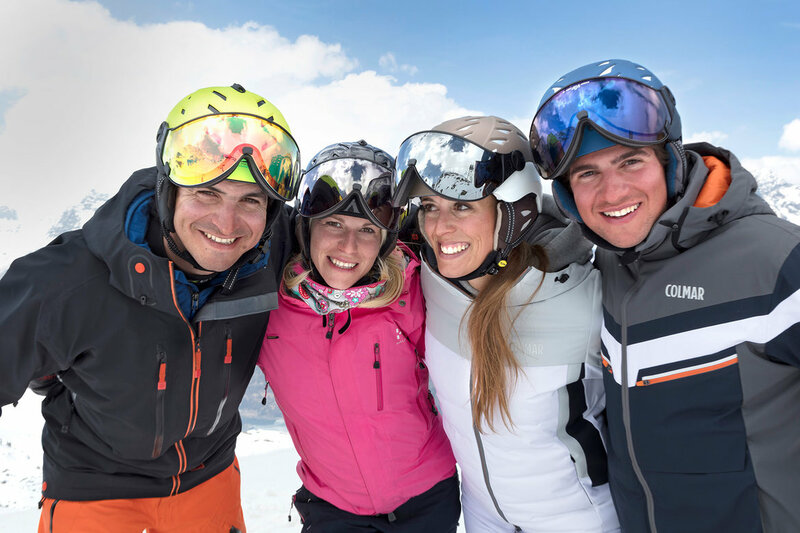 These Ski Helmets with Visor are for men & Woman (unisex). Click on the Picture to go to the ski helmet. Ski helmet with Visor Ladies Only! Need Inspiration? These Ski Helmets with Visor are only for Woman. 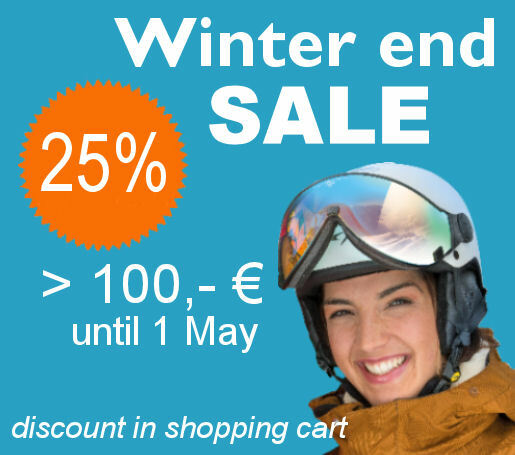 Click on the Picture to go to the product page of the ski helmet. Need Inspiration? These Ski Helmets with Visor are for Children and extra safe. Click on the Picture to go to the ski helmet.